A Piper PA-32R, a small fixed-wing propeller plane, has crashed into the Atlantic Ocean 23 miles off the coast of Palm Beach, Florida this afternoon, Friday, February 1, 2019. 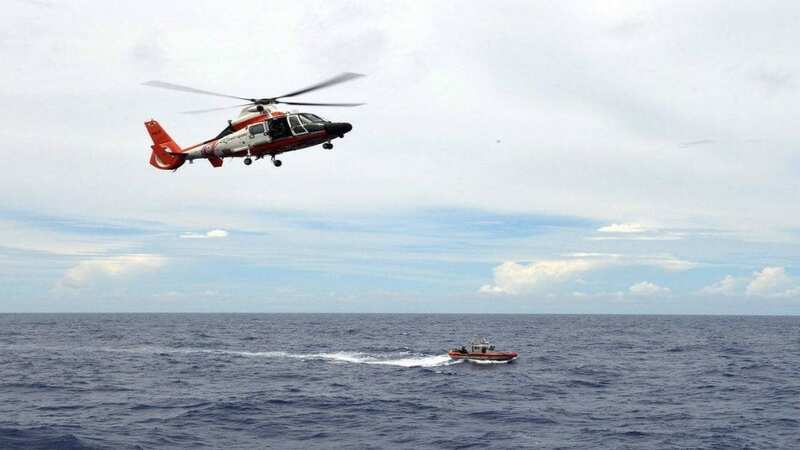 The Coast Guard has dispatched a MH-65 Dolphin Helicopter crew from Coast Guard Air Station Miami, the Coast Guard Cutter Paul Clark (WPC-1106), and a 45-foot Medium Endurance Response Boat after being notified by the Federal Aviation Administration of the incident. The plane was reportedly heading to the Bahamas after taking off at around 1:00 pm from Palm Beach County Park/Lantana Airport when it went down after an hour of being airborne with two people and two dogs on board. According to flight tracking site FlightAware, the plane belongs to Simmons Pet Properties LLC and was scheduled to land in Marsh Harbor, a town in Abaco Islands in the Bahamas.